Each year, Fleetwood Town Council supports the Fleetwood In Bloom entry. It’s gone from strength to strength since it got going again in 2014. Fleetwood In Bloom is an opportunity for the town to show the world what it’s made of! It’s a call for everyone who lives and works in the area to get their green fingers going and make our town look blooming lovely! Is your garden worthy of an award? Why not enter it into the community competition to support Fleetwood in Bloom. First prize is a £50 garden voucher, and there are two runners up vouchers of £25 each. To enter (or nominate a neighbour!) please contact Dawn Spooner at Fleetwood Town Council. Call 01253 872444 or email cdo@fleetwoodtowncouncil.org with the details. Or you can pop into the office at 122 Poulton Road, Fleetwood, FY7 7AR.  And please mention you saw it on Visit Fylde Coast! 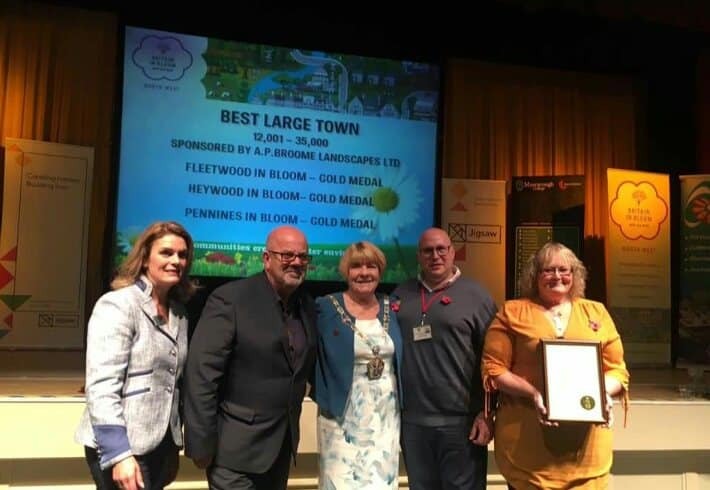 It’s a GOLD for Fleetwood In Bloom!! Well done to everyone who took part in Fleetwood in Bloom 2018. The hard work in 2018 was rewarded with a GOLD medal. Well done everybody you work so hard as a team. Get your Back Alley Blooming! 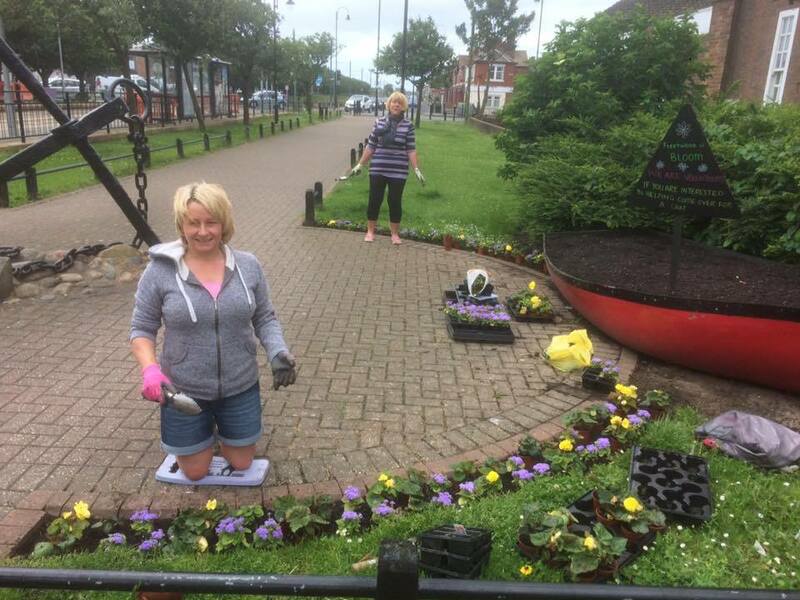 Fleetwood Town Council are already planning for the Fleetwood In Bloom entry in 2019. We would like to transform a back alley to WOW the judges. Check out Audrey and Irene enjoying theirs. Would you like to get your back alley blooming? Would you and your neighbours enjoy getting your hands a little dirty? 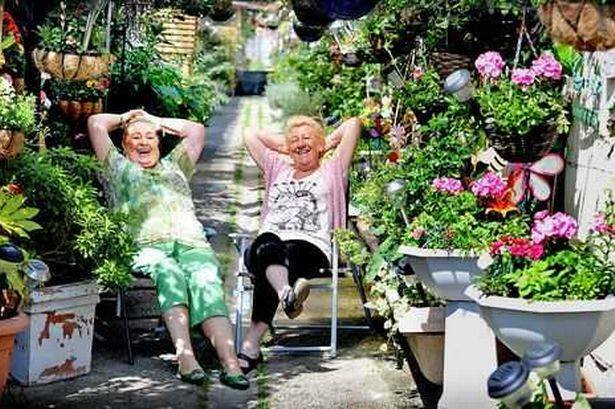 Have you got a community spirit in your street where you could enjoy your own community garden with your neighbours? No experience is necessary – just enthusiasm and a willingness to join in! 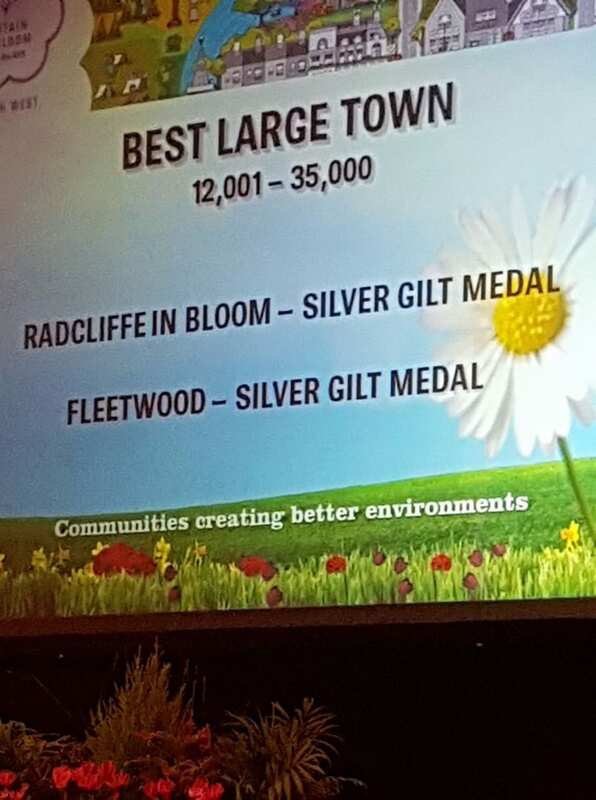 Well Done Fleetwood In Bloom! Fleetwood Town Council were very pleased to announce that they were awarded a silver-gilt medal in the North West Britain in Bloom RHS awards, 2017! We’re proud to be in excellent company alongside accolades and distinctions achieved by the Willow Garden Project, Wyre Council, Friends of the Memorial Park and many other community entries that did so well in Fleetwood this year. The Town Council work in partnership with many of these groups and would like to thank all the councillors, officers, donating businesses and individuals and volunteers who gave up their time, expertise and money to make Fleetwood floral this year. Very well done to everyone. Judging for Fleetwood in Bloom took place on Tuesday 18th July 2017. Well done to all the volunteers! 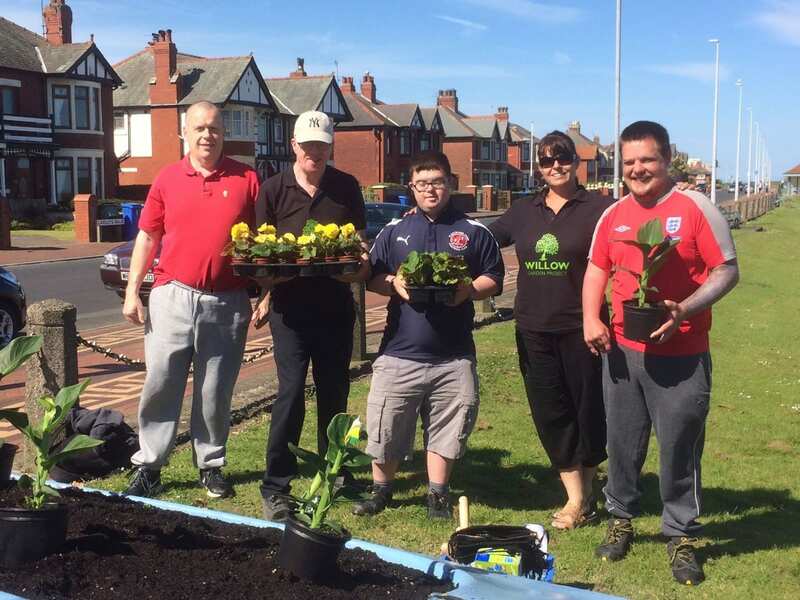 Fleetwood Town Council would like to say a Massive Thank You to all the Councillors, Schools and Volunteers who have worked extremely hard to get so many beautiful plants out this year. There were over 50 planters lining the promenade; 3 boats; 19 tree planters; 20 hanging baskets; Tramway railing troughs; Three tier planters at the ferry and Ash Street – and more besides. Fleetwood looked amazing this summer and your green fingers must be very tired!! 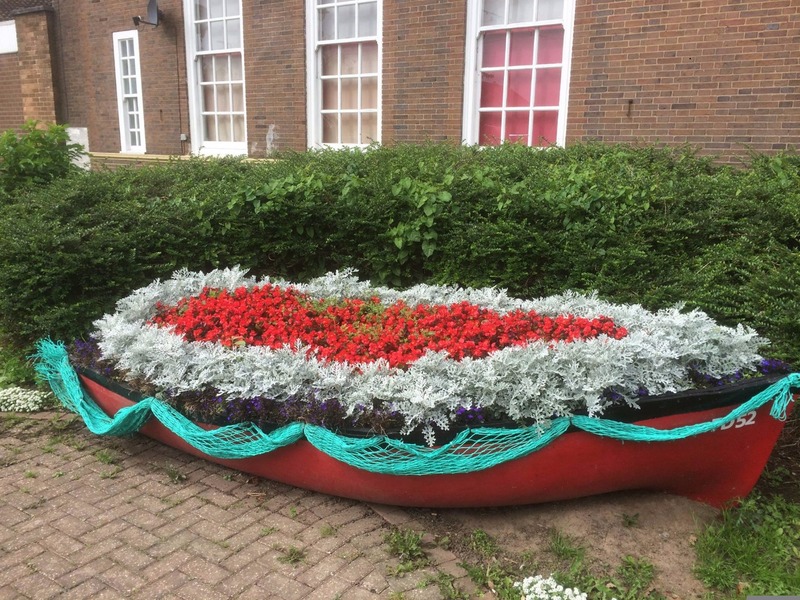 Thank you to everyone who has generously donated to Fleetwood In Bloom, without the support of local businesses and organisations we would find it difficult to deliver projects like In Bloom, and they certainly would not look as colourful! 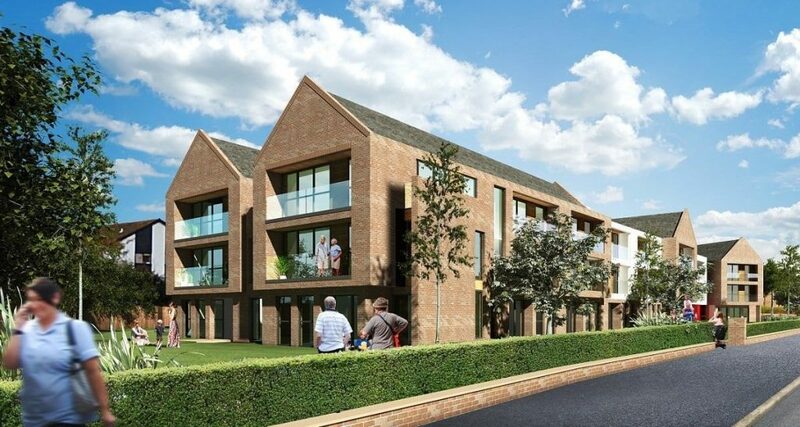 Regenda Homes are building a 72 apartment Extra Care development at the top of Chatsworth. 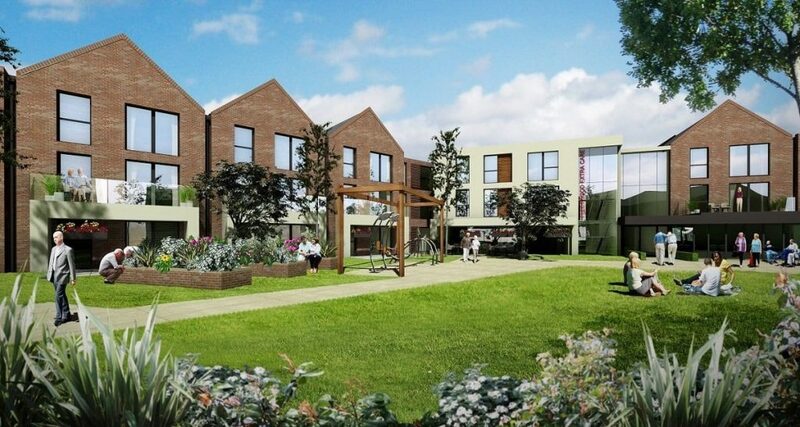 It’s a new development of high quality one and two apartments to rent, for people aged 55 and over. Are you proud of your town? Can you dedicate an hour or two a fortnight? Do you want to be part of a litter picking group that will combat the litter issues on our high street? This new group is launching as part of the Keep Britain Tidy campaign on the 10th and 17th of April, and then the 1st and third Wednesday thereafter. Meet outside the Leftmove estate agents on Lord Street at 10am. You really can make a difference and your town needs your help. The Town Council are pleased to announce that a grant of £4,500 will fund a new celebration called “Celebrate Fleetwood Day” on Bank Holiday Monday, 6th May. 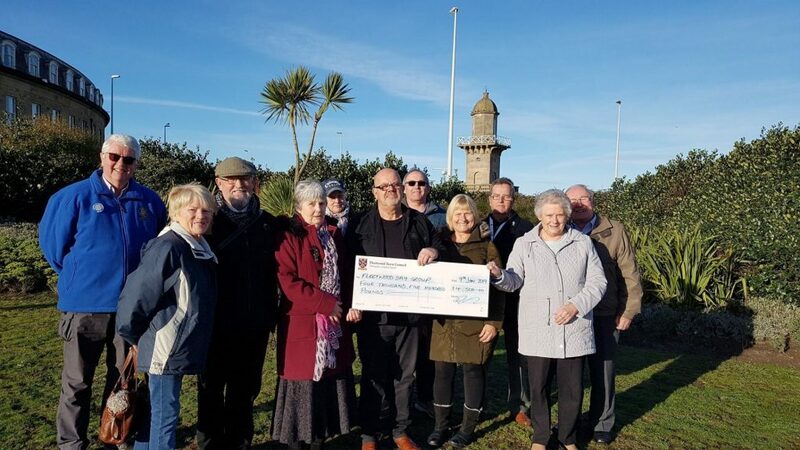 The Sir Peter Hesketh Fleetwood Statue Group has been awarded the grant to organise and deliver a community celebration of Heritage, History and Culture. The Town Council is proud to support the efforts of this group and the cheque was presented to representatives of the group by Cllr Terry Rogers at the Euston Gardens. “Fleetwood Day”, to be held on Bank Holiday Monday 6th May, will promote Fleetwood to local residents and visitors alike, and celebrate its unique history. Fleetwood Town Council and the community turned 10,000 plastic bottles into a sea of Remembrance for the anniversary of WW1. 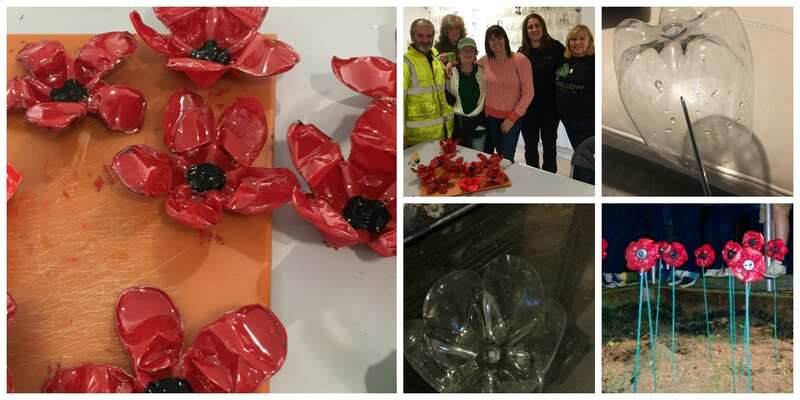 Thank you to the Willow Garden Project and The Memorial Park who supported us in running workshops to make poppies out of plastic bottles. Schools, community groups and businesses helped to decorate Fleetwood with a sea of poppies to mark the centenary of World War One. The poppies provided a beautiful display for visitors attending our summer festivals including Fleetwood in Bloom which was judged in July. Donate £1 to have one of the poppies that were made by children, community groups and volunteers. 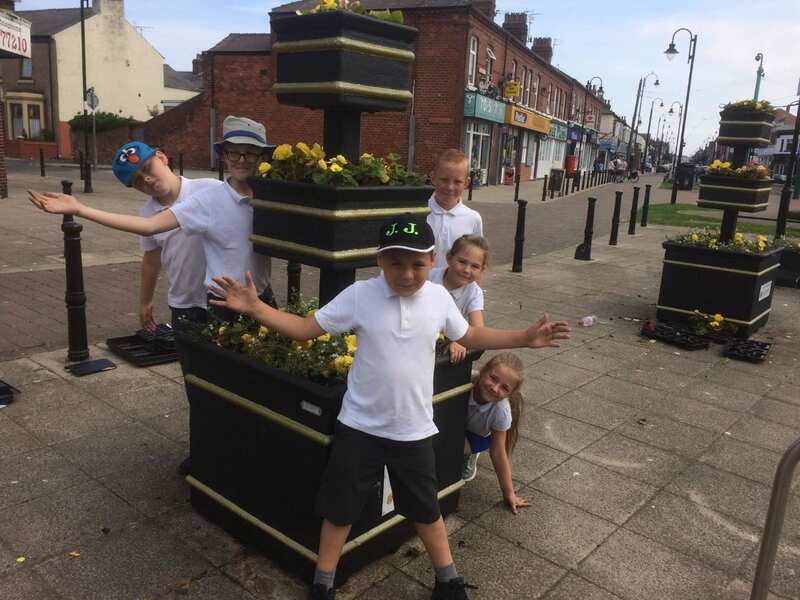 All the money will be used to buy new plants and flowers for Fleetwood in Bloom 2019. Poppies are available now – to order yours Tel: 01253 872444 or email cdo@fleetwoodtowncouncil.org – and please mention that you saw it on Visit Fylde Coast! Have you seen ten thousand poppies all over the streets of Fleetwood? They’re remembering the centenary of the end of World War One. Fleetwood Town Council and other community groups have been helping to mark this historic event. People have collected empty plastic bottles and carried out craft sessions for months, to make the distinctive red flowers. There are various amazing art installations to remember the fallen at venues all over Fleetwood. This would not have been possible without the support of our wonderful Willow Garden Project, Larkholme Primary, Flakefleet Primary, Shakespeare Primary, Chaucer Primary, Charles Saer Primary, St Marys RC Primary, Cardinal Allen High School, Fleetwood High; Stanah County Primary; The wonderful Memorial Park Team; and lots of community groups who have made our poppies. You can even see a display at Fleetwood Museum in the Harriet boat shed. On behalf of Fleetwood Town Council, THANK YOU. 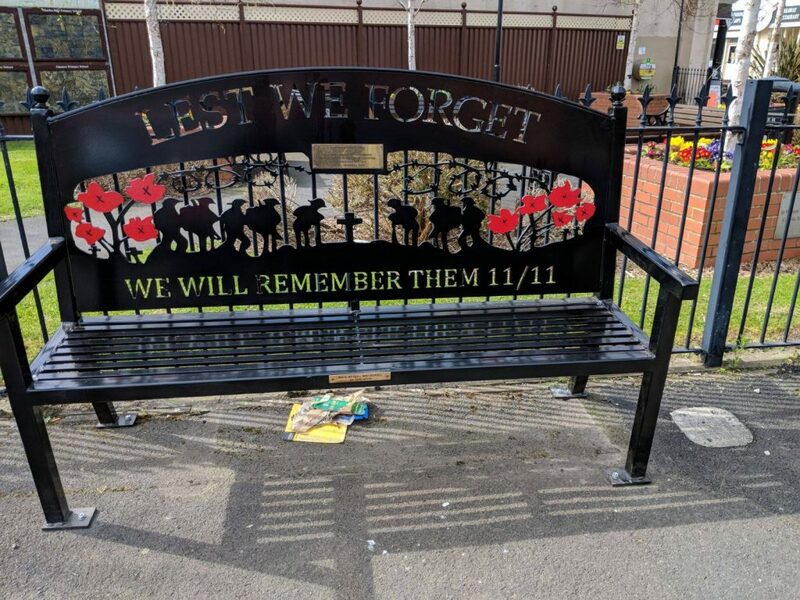 A number of these remembrance benches have arrived in Fleetwood throughout 2018, funded by Fleetwood Town Council. 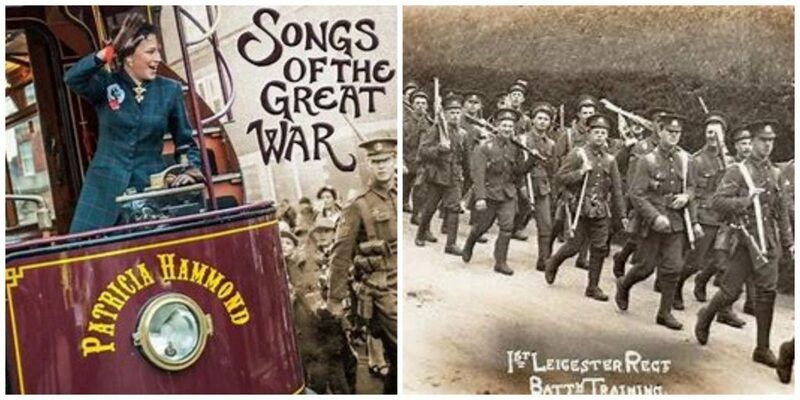 The Town Council would like to commemorate the service to this country by the men of Fleetwood in the Great War 1914 – 1918. With Thanks to Wyre Borough Council for helping place them around the town. A big thank you to Mr Tony Barnes, who has very kindly been keeping an eye on, and caring for the towns new poppy benches. The reason they are so clean and pristine is down to him. Thank you Tony, you are a star. Fleetwood Town Council, Wyre Council and partners organised a mass participation community parade to mark the historic event. It’s a celebratory event, following the reflection and national significance of Sunday 11 November. Lighting up Fleetwood each year takes a lot of planning for and fundraising. Find out what’s happening in coming weeks and months to get ready for Christmas by helping the Fleetwood Festive Lights Committee. If you enjoy the seeing our town decorated with lights to add a bit of Christmas cheer, why not donate a prize for our raffle to be held at the Christmas Ball on 1st December. Or you can make a cash donation to the fund at any time of the year. Everyone is welcome at Festive Lights meetings – come along and put forward any ideas you may have for ‘Lighting Up Fleetwood’. 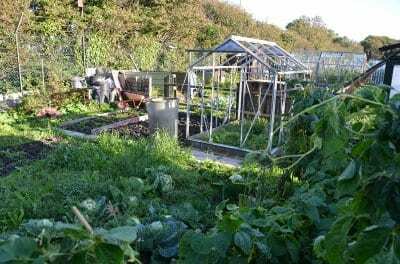 As with any community project, there are lots of different tasks that need doing so whatever skills you’ve got or however much time you have to spare your help would be appreciated and welcomed. 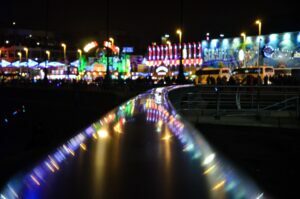 You can find out details by joining the Fleetwood Festive Lights Facebook group. Forthcoming Fleetwood Town Council meetings for 2018/19. All meetings, unless otherwise notified, are on Tuesdays and will commence at 7pm in a meeting room at the North Euston Hotel. Annual Town Meeting AND Full council meeting. You’re welcome to attend, so if you’re curious about what goes on in your town why don’t you go along and observe. Fleetwood Pier – The independent planning consultant report on the Pier site planning application is now loaded on the Fleetwood Town Council website for public viewing – here’s the link. 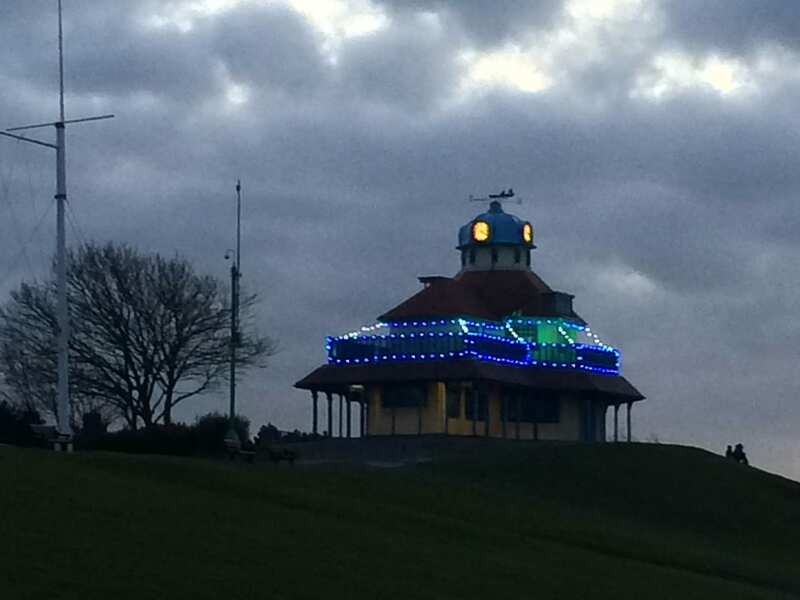 Fleetwood Town Council are playing a significant part in showcasing the wonderful seafront to attract visitors and tourists to the town with a live webcam which they’ve installed at The Mount. Webcams are very popular at many seaside locations, useful for getting a feel for a place and checking the weather among other things, with residents and visitors logging on to check out the view. 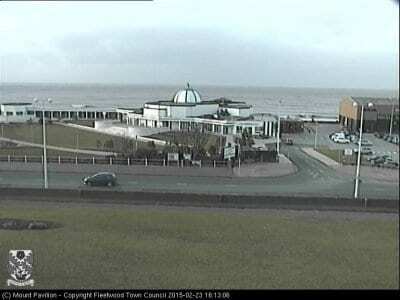 The Town Council funded the installation of a state of the art camera in Fleetwood’s prime seafront position. High on The Mount is delivers superb seafront views, showcasing the Marine Hall and gardens, the leisure complex, views over the promenade and reaching out into Morecambe Bay. The live images stream into their own website, refreshing and changing position from left to right every few seconds. You can also find the views on the Visit Fylde Coast website, where we direct our readers and promote Fleetwood as the wonderful place to visit which it is. Here at Visit Fylde Coast we’re fully paid up members of the ‘I love Fleetwood Club’ as anyone who reads Visit Fleetwood.info will know. We tirelessly work to showcase what a fabulous place it is – to the 330,000 residents of the wider Fylde Coast and much further beyond. 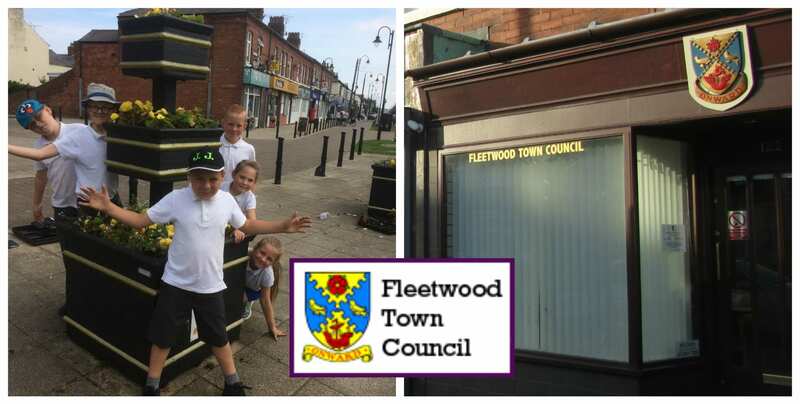 Access to this webcam will be such a helpful tool in reinforcing the message that Fleetwood is a great place to visit, and we’re really pleased to be able to work with the Town Council to achieve that. Councillor Terry Rogers is the Chairman of the Town Council, having taken over the role from former Chairman Cllr Alan Marsh in July 2014. All members actively work for the benefit of the local community and represent the council on various bodies, organisations and committees. Many varied meetings are attended by councillors each month in order that they keep informed of developments and matters which affect Fleetwood and its residents. At each council meeting, individual councillors’ report on the meetings which they have attended and the progress which has been made on their own current initiatives. Matters of concern can be raised by the public attending the meetings, or alternatively by contacting one of the ward councillors or the town clerk. If you would like to get in touch with any of the councillors, you can get all their contact details from the Fleetwood Town Council website . Fleetwood Town Council provides a hub for your questions and concerns, and while some are matters that they themselves can deal with, they can also signpost you to other agencies, Wyre Council and Lancashire County Council for help with your requests. Fleetwood Town Council offices on Poulton Road are also home to a vital local service, the Citizens Advice Bureau. 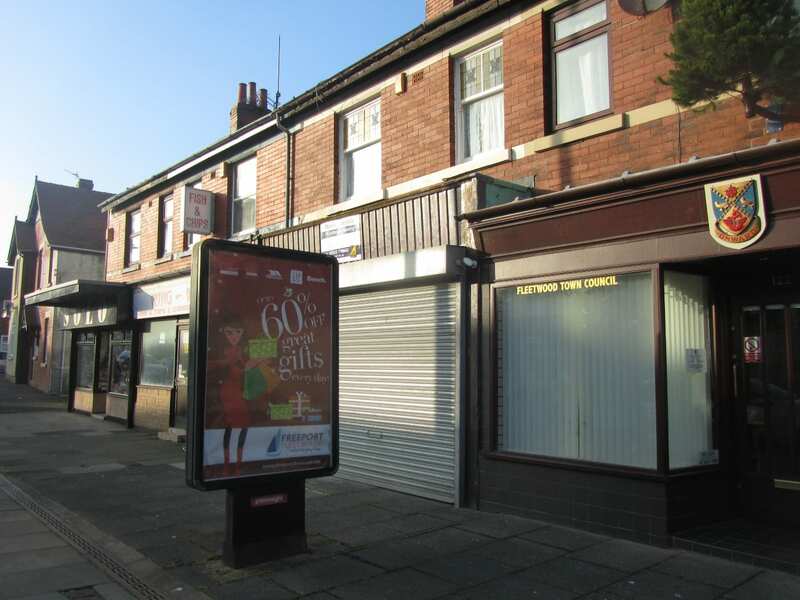 They occupy offices, rent free, to keep this vital service in the heart of the town. The upstairs rooms provide office and meeting space, plus an interview room. Downstairs is a CAB reception area, and a shared space at the rear of the open office. CAB or Town Council matters can be discussed there in private. Cllr Terry Rogers, Chairman of the Town Council, explains “It’s vital that the people of Fleetwood know that there is somewhere they can go not just for advice and information about problems in their local area, but also their own domestic problems. “The CAB are in need of support and by keeping them into our office we’re ensuring their service continues and also providing a one-stop-shop where you can come for local advice. Fleetwood Town Council is much bigger than the average Parish Council – over the years since its creation it’s been involved in health, the sea defences, Civic matters. Cllr Rogers wants to see it being the hub and catalyst for everything to do with Fleetwood. Providing funding and support to enable projects to move forward and networking individual groups and people together. With shared knowledge and skills they can achieve more than they each would on their own. The vision is that the Town Council will have secured Accredited Town and Parish Council status, with the accompanying logo on all paperwork. This quality standard is recognised by external funders and supporters and gives the Council the power to develop more ambitious projects in the future. Cllr Rogers is full of enthusiasm and ambitious ideas for Fleetwood. The skate park is almost complete, which the people of Fleetwood have contributed to through the precept with a £20,000 contribution made by the Town Council towards the Five for Fleetwood plans. The Citizens Advice Bureau (CAB) aim is to help people and improve the policies and practices that affect people’s lives. 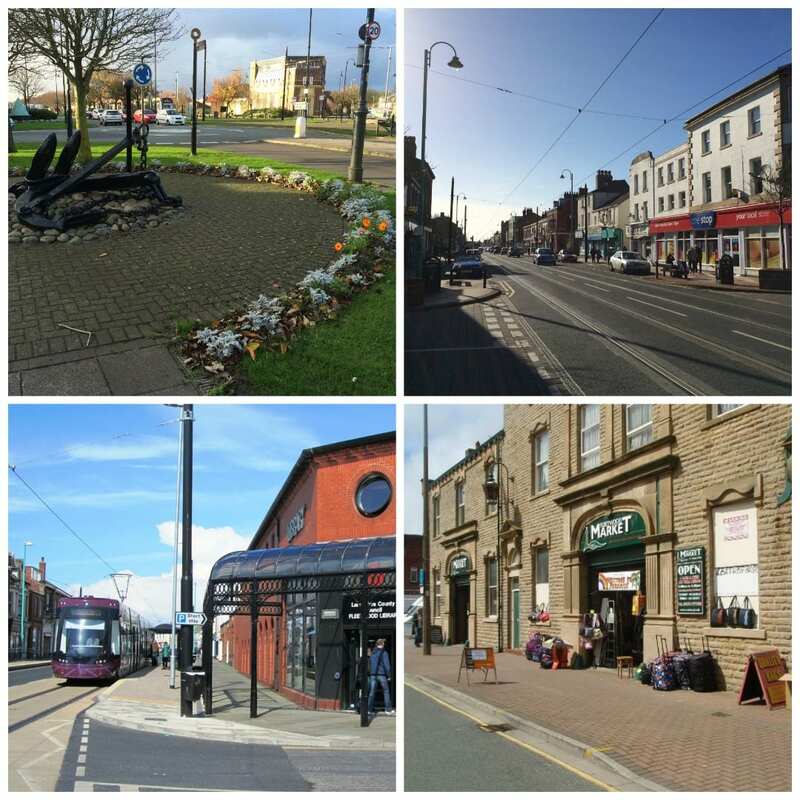 Lancashire West CAB works across four local authority areas, including Wyre. They have been helping clients since 2011. People ask about a wide variety of issues – anything and everything from A to Z! Typically, problems are around welfare benefits, debt, housing and employment. The CAB help people to overcome the problem by advising them about their rights as well as their responsibilities. You can then make an informed choice around the available options. Since late 2014 the CAB has been based at Fleetwood Town Council offices. You can contact the CAB on 0344 245 1294, Monday to Friday, 9am to 5pm. You can discuss your problem and see what they can do to help. Or visit the website at www.adviceguide.org.uk. There’s a vast amount of information online, printable fact-sheets, letter templates and more.